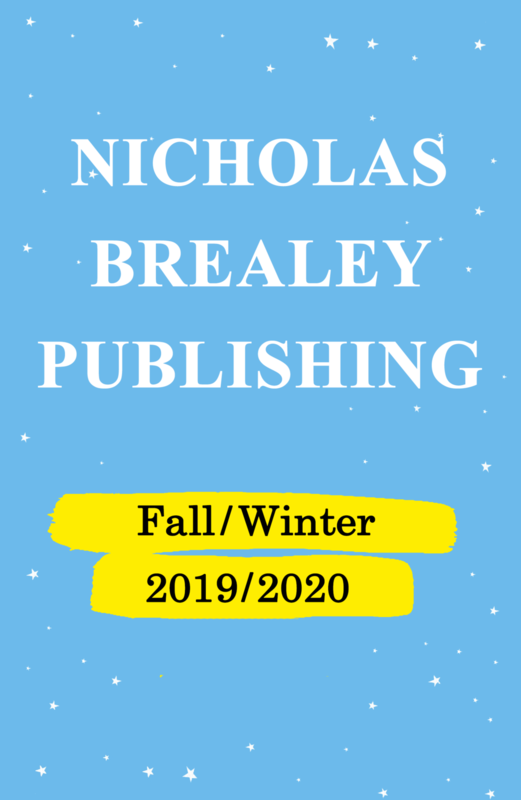 Our Fall/Winter 2019 Catalogue highlights our key titles being published between May 2019 and January, 2020. Backlist titles are also included. 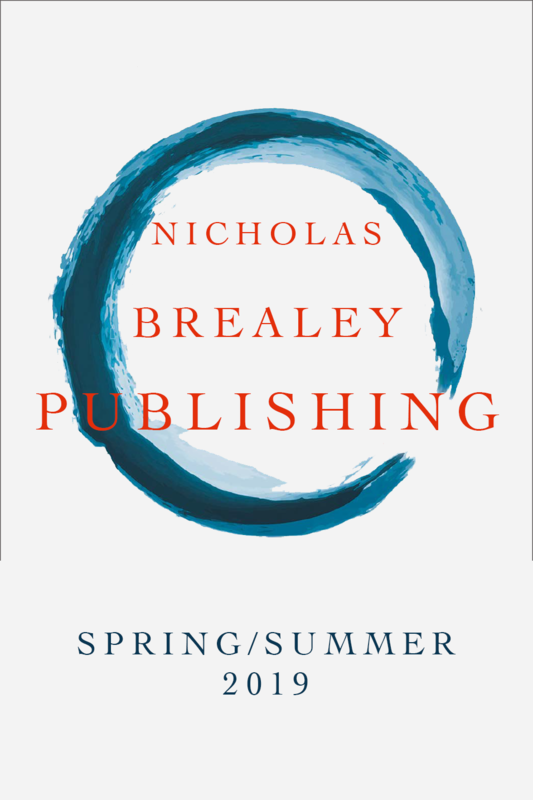 Our Spring/Summer 2019 Catalogue highlights our key titles being published between January and April, 2019. Backlist titles are also included. Our Fall/Winter 2018 Catalogue highlights our key titles being published between May 2018 and January, 2019. Backlist titles are also included. Our Spring/Summer 2018 Catalogue highlights our key titles being published between January and April, 2018. Backlist titles are also included. Our Academic Catalogue features our lead titles for 2018 in the fields of Intercultural Press, New Scientist, and Teach Yourself (a UK-based imprint that specializes in self-instruction books). Backlist titles are also included. The New Scientist Catalogue features recent and recommended titles from the New Scientist Collection. For more information about New Scientist, visit their website here.